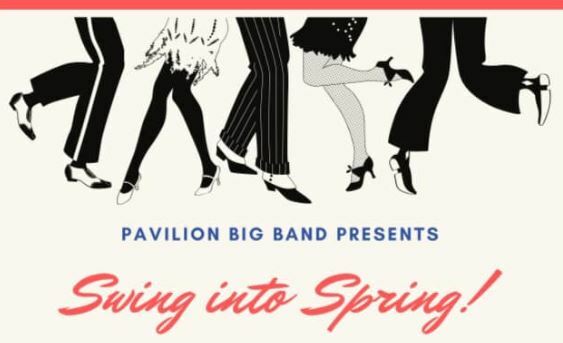 Swing into Spring with Pavilion Big Band! A night of the very best music and dance with a full 18 piece big band, featuring vocalist Sarah Borges. 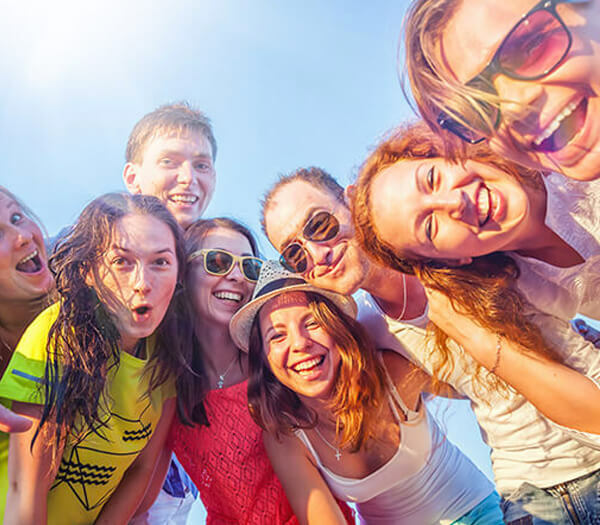 Tickets £6.50 - for all.